UTLX #17550 on display, April 12, 2003. Paul Swanson photo. #17550 on display, April 2000. Paul Swanson photo. UTLX #17550 when compared with older sister car #12283, appears quite similar. 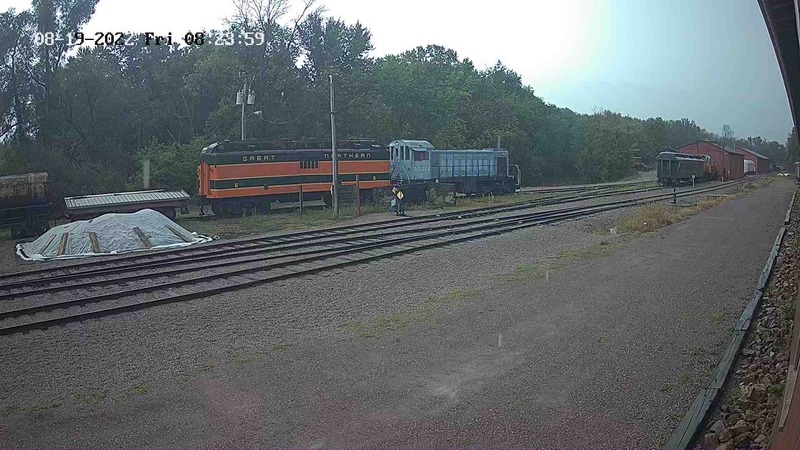 This is a testament to the early tank car design. Some standardized improvements have occurred by the 1930’s, however. Andrews freight trucks were now used, as well as a widened frame at the ends of the car. The tank still rests upon the car’s center sill. The tank continued to be supported on the sill with straps and angled bracing. 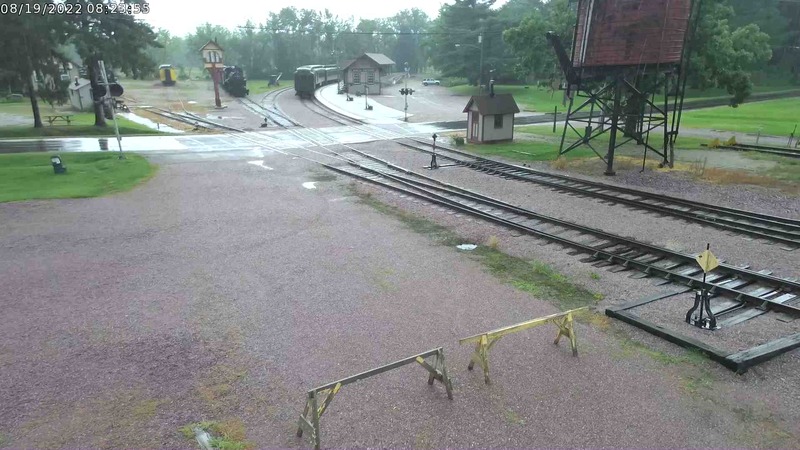 Wooden walkways were positioned lower for train crew use. The tank continued to feature riveted steel design with the ubiquitous dome on top to allow for expansion of contents and collection of vapors. The tank was vented. These basic features are still utilized today. 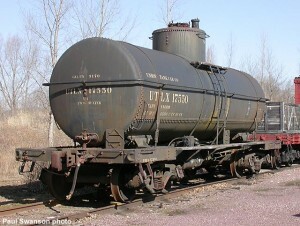 UTLX #17550 was built by Union Tank Car, rather than a subcontracted company such as the earlier #12283. 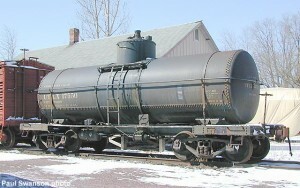 By the 1930’s, Union had begun construction of tank cars themselves. Union Tank Line was a subsidiary of Standard Oil Company was in charge of transporting Standard’s oil product. The company owned a fleet of tank cars and oversaw their distribution and transportation, initially exclusively for Standard Oil’s use. In 1891, Union was formed as a separate corporation to dodge the government’s anti-trust efforts. After 1911, it was further split from Standard’s control and now provided transportation to other companies. Over the years, Union grew and evolved, developing all-welded steel tanks, further expanding its lease fleet. Today the company is the largest tank car lessor and one of the largest tank car manufacturers in the United States.